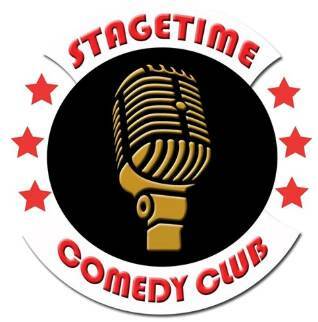 Thanksgiving Lunch & Comedy Show! 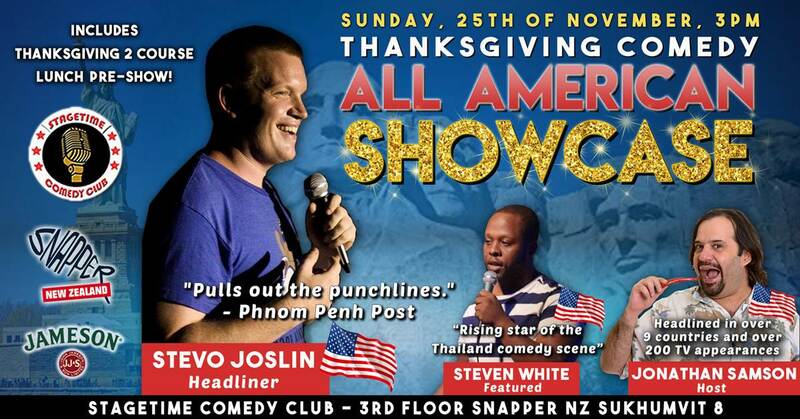 To celebrate Thanksgiving & The launch of 'Sunday Roasts' at Snapper we are putting on a Thanksgiving Lunch and all American Comedy Showcase! Enjoy a Thanksgiving lunch followed by a hilarious afternoon of laughs with US funnymen Stevo Joslin, Jonathan Samson & Steven White. Plus special guests! 24 hr marinated roast turkey, with stuffing roast potatoes, pumpkins carrots, NZ peas, char-grilled onions, home made gravy, cranberry sauce & Yorkshire pudding. Course 1) 24 hr marinated roast turkey, with stuffing roast potatoes, pumpkins carrots, NZ peas, char-grilled onions, home made gravy, cranberry sauce & Yorkshire pudding. Course 2) Spiced Pumpkin Pie, Pecan & cookie crust with whipped cream.